Editing images is a routine component of web development. As developers, we often have to resize or crop an image to fit a certain space. We may need to upscale an image to improve the resolution on a screen size, or compress an image to save bandwidth and reduce load time. Furthermore, social sites like Instagram and Snapchat have opened Pandora’s Box for the realm of user image editing, making the need to supply users with the tools to apply filters and effects to their images a basic requirement. The fact is, we are rarely applying just one change to an image. To make a profile picture, we would like to first detect the face, then crop around it, then apply a circle border, and then resize for the different places it will be appearing on our application. To post an item to an online store, we would like to edit it and apply filters to ensure it looks stunning and will elicit the right emotional reaction from the customer. Of course, there are a series of tools (Photoshop, Sketch, Canva) that allow us to edit images individually, but they only go so far when it comes to handling images at scale. And free resources like Imagemagick are extraordinarily helpful, but also come with drawbacks like clunkiness, limited abilities, and security risks. In response, we’ve built Filestack’s Image Processing Engine so you can chain multiple image conversion tasks together. You can crop, resize, detect faces, tag images, apply filters, and more, all in conjunction with each other. 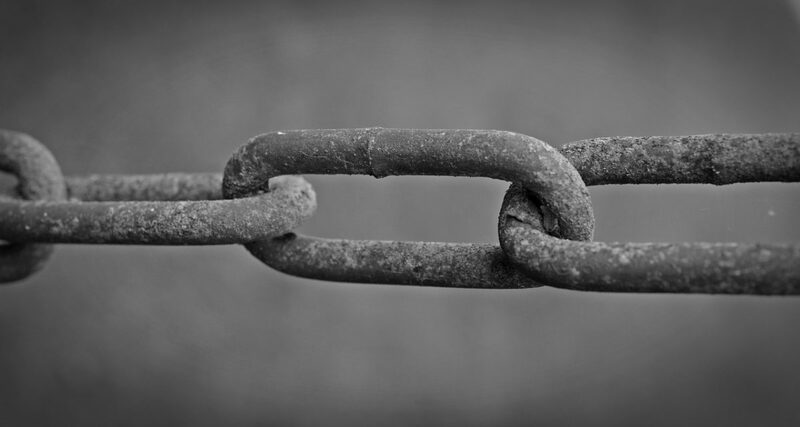 The power to chain image transformations enables you to simplify your workload and harness immense capabilities with very slight alterations to your code. For the next portion of the article, I will demonstrate how to use Filestack’s API to create a React Application in which you can apply multiple conversion tasks to images as they are uploaded. The image editing application we will create together demonstrates compressing, resizing, and sharpening images. 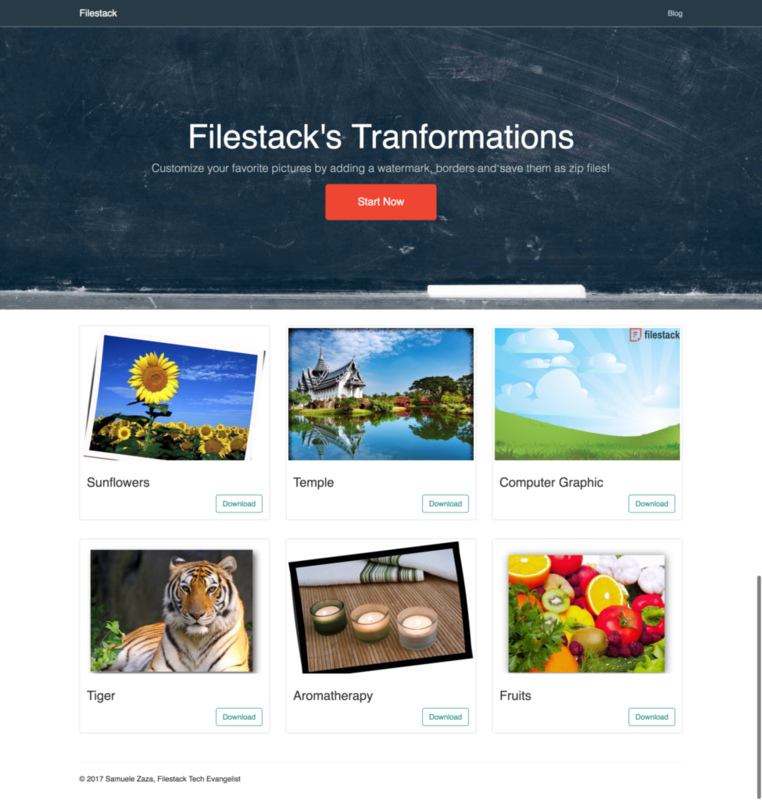 However, you can easily swap in whatever image transformations you like from Filestack’s image transformation library. As always, you can find the complete sample code on my github. Let’s start with the image uploading component. In this application, the user can upload an image to transform. For the file uploader, we can use Filestack’s new file picker V3. 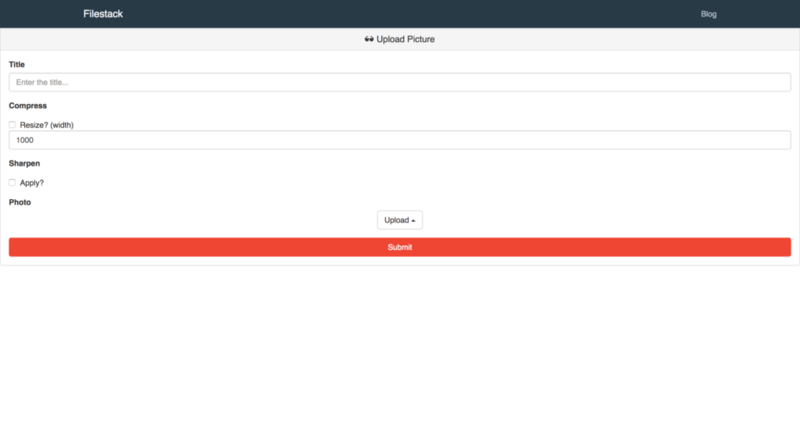 The pick function allows user to apply several image transformation within its UI right before uploading the photo. The total customization allows our clients to decide which ones to provide so in my case I chose them all. Please note, there is a picture size limit, 2MBs. Now that we have the promise from filestack, we need another function to handle the response when the promise either resolves or rejects right? First, it gets the promise from filestack. When the promise resolves it stores the handle from the response in the state and run setTransformation to update the state with the latest transformation chosen by the users. In case of promise rejection the catch branch log the error in the browser console. When we chain conversions, the API is able to combine several transformations in a variety of ways to produce different results. Simply, order does matter and the documentation provides a very simple example to show that. every / separates a task with relative options. which gives a retro feeling to the photo! Here we are preparing the transformation URL and apply chaining. To compress or sharpen a photo we trigger setTransformation whenever a user selects a transformation in the form. For clarity I separated the 2 available transformations in specific functions getSharpen and getCompress. Both functions retrieves the form values and create the transformation URL. In the example I chained all the available transformations!